When a brand says they’re about to start ‘a revolution’ it’s easy to take it with a huge pinch of salt; pretty much every name out there claims to be changing the way the industry works, how we buy makeup or the price we need to pay to get a great product – but Makeup Revolution actually achieved just that. 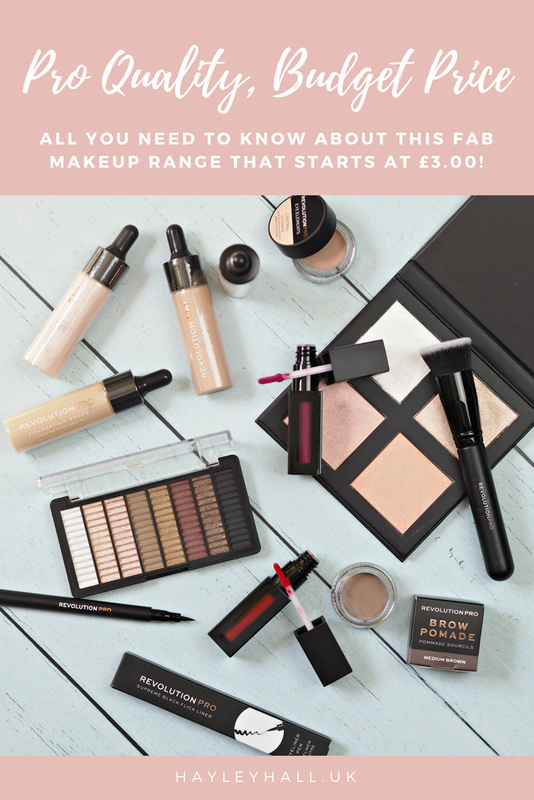 When they launched into the UK only four years ago, there was a huge thirst for budget beauty and a need to pick up something new every week; consumers had an overwhelming appetite for everything makeup related, driven by incredible innovation and a focus on experimentation. Beauty blogs and YouTube tutorials had for the first time placed the power in the hands of the consumer, the result being a fascination with new colours and trying out new textures. 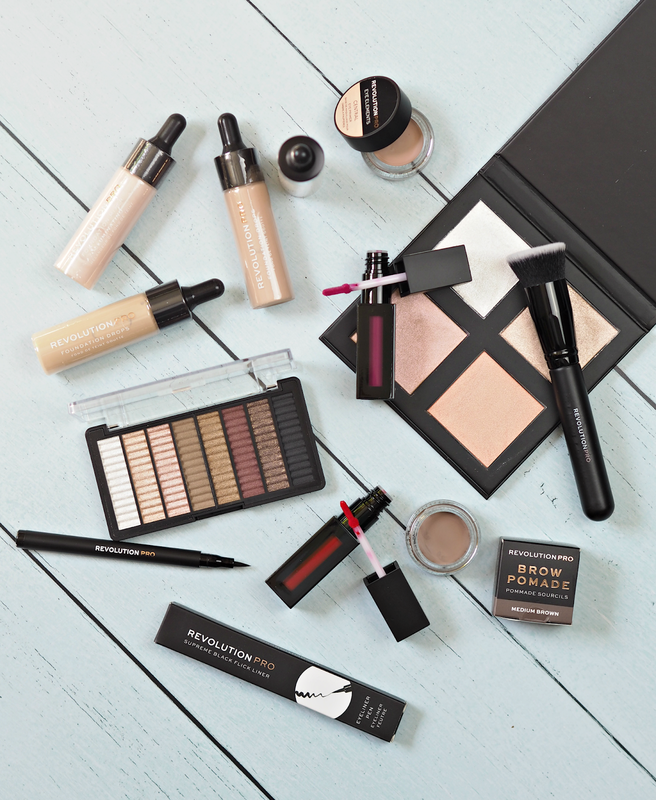 Makeup Revolution met this need perfectly, delivering affordable cosmetics faster than we could snap them up, alongside some questionable dupes (“when is it too far?” we started to ask…) and they made an industry wide impact. Sales rocketed, other brands reacted accordingly and bloggers went crazy for the name that made creating content easy. Skip forward a few years and the market has definitely transitioned. 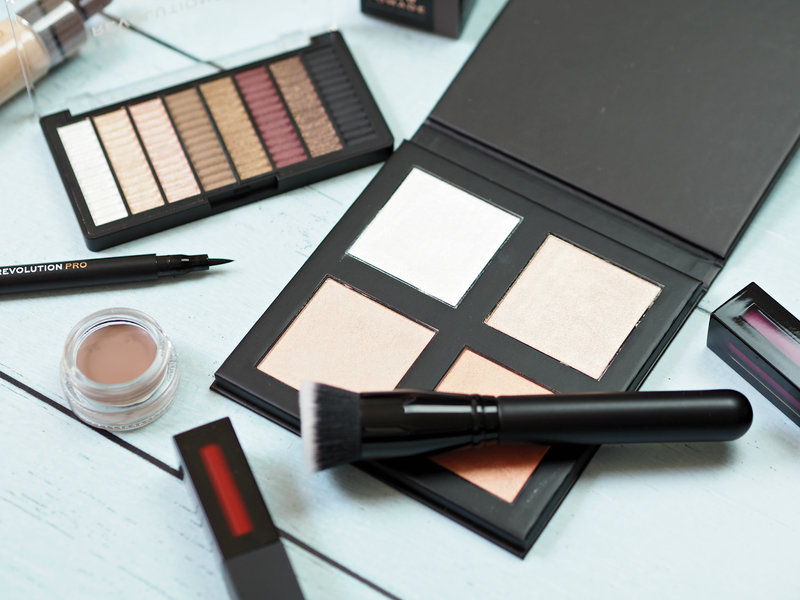 No longer are we driven by a constant need to buy, picking up ten different eyeshadow palettes every month just because they’re cheap as chips, instead preferring to invest in products that serve us well regardless of cost. 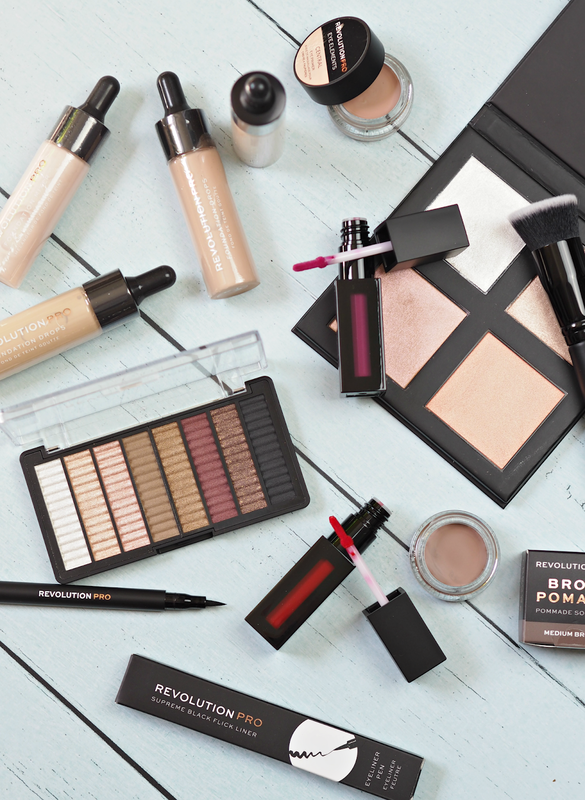 There’s still a huge market and demand for budget beauty, but the focus is less on buying it all and more about finding those secret gems that perform just as good as their more premium counterparts. I’ve written previously about my opinion regarding dupes (catch up on it here) and I stated a year ago that I’d love to see brands like Makeup Revolution focusing on developing their own products rather than copying others – and it appears Makeup Revolution Pro is their forray into just that. been using it a few days, but for this price I’m not sure I’d care. nearly twenty quid, this is a great substitute. they’re no Urban Decay, but for six quid you can’t really go wrong! skin or breakouts, this could be for you. shades, this is sure to be a sell out. newness, and these provide just a snapshot of what they have to offer. 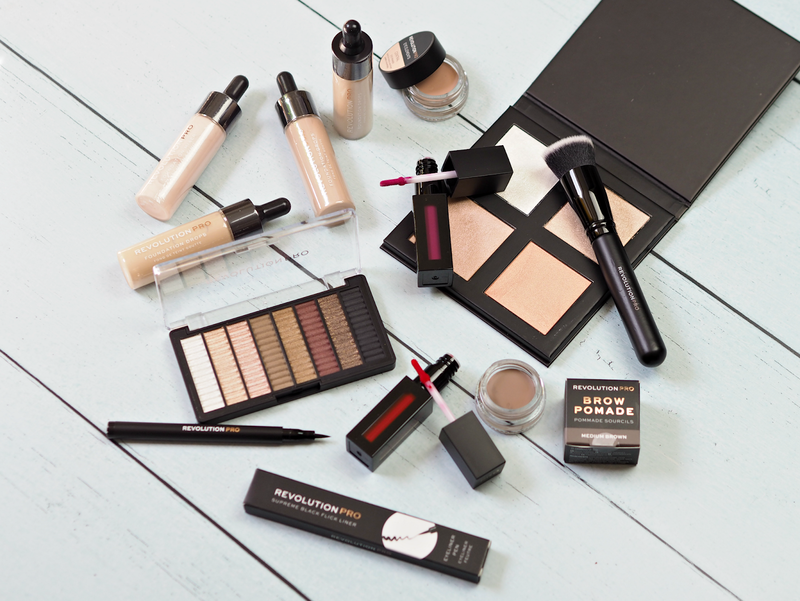 Have you tried any of the Makeup Revolution Pro range? Which pieces do you think will be the most popular? 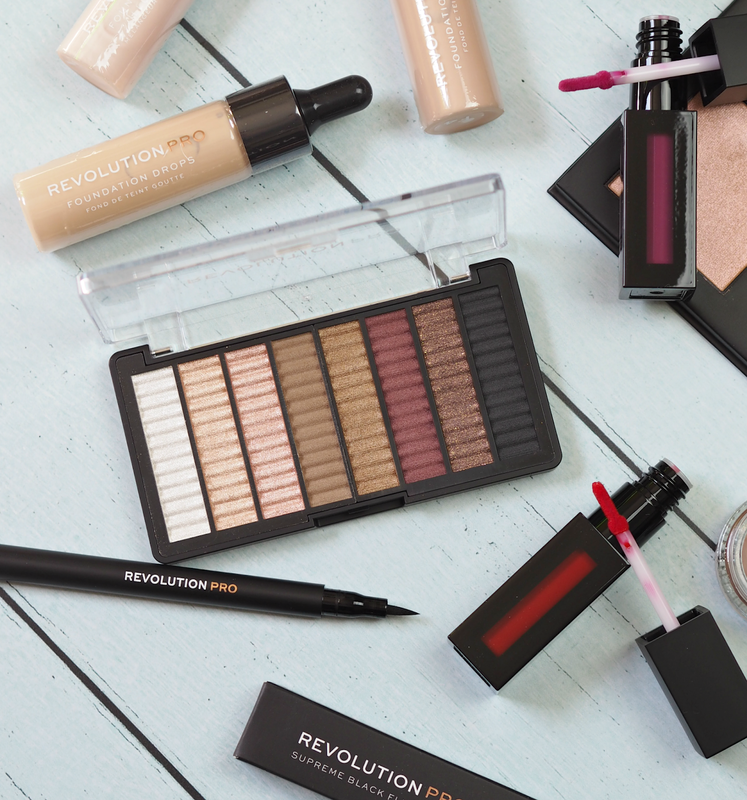 Makeup Revolution Pro is available to buy from www.revolutionbeauty.com now, with prices starting from £3.00. The main brand is available to buy from Superdrug nationwide. This is almost as good and so much cheaper!